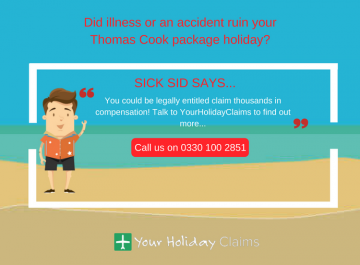 Industry leaders YourHolidayClaims have been notified of illness issues at Turkeys Club Hotel Pineta, following complaints from a number of the hotels recent visitors. If poor hotel conditions have contributed to an illness that has overshadowed your holiday, then you could be entitled to claim anything up to £43890 in holiday illness compensation! 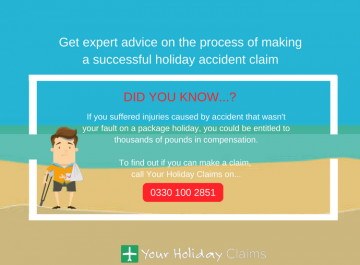 Contact our team now and receive the expert legal advice you deserve, by giving us a call now on 0330 100 2851. 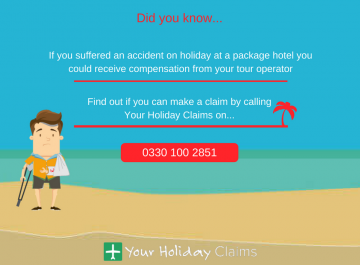 Or if you are unable to speak to one of our team members over the phone right now, you can arrange a call back at a time that better suits you by leaving a few details and making your claim online. 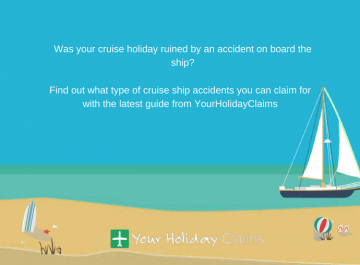 YourHolidayClaims have learned that a family waited hours to be shown their hotel room at the Club Hotel Pineta, then only to be exposed to poor hygiene standards and undercooked food. In addition to this, others have commented on the review website TripAdvisor after suffering symptoms of suspected food poisoning during their stays. 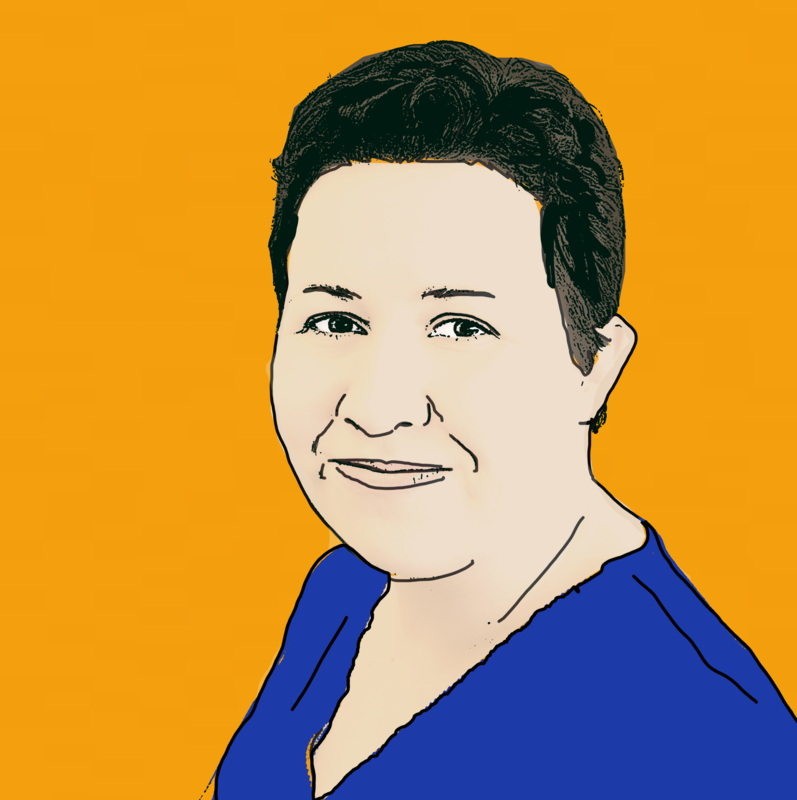 âMyself and my two daughters had to get emergency flights home 5 days early as we endured sickness and diarrhoea for 6 days. 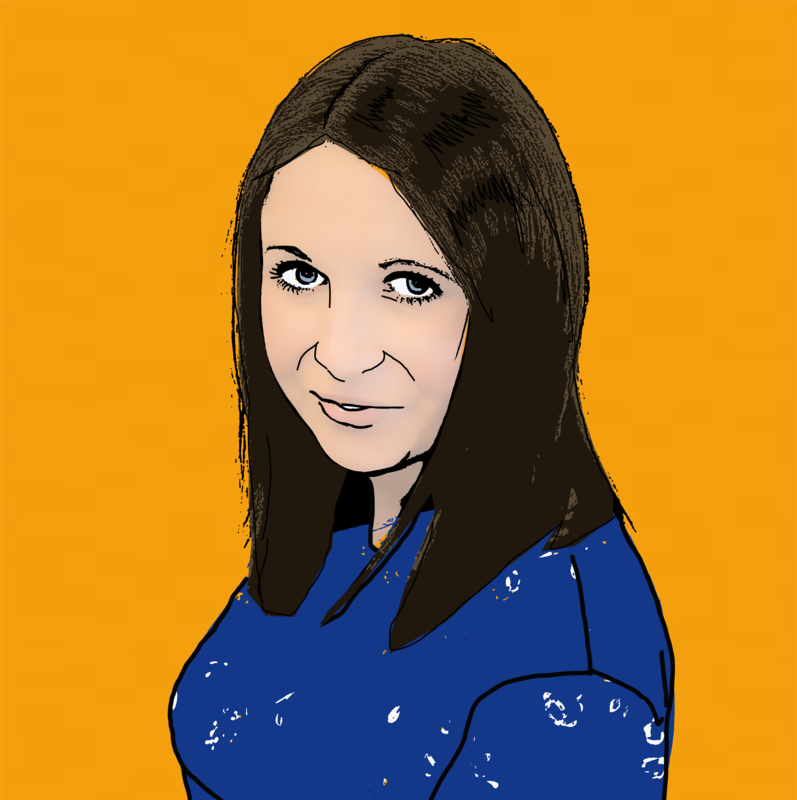 Still very ill and we all have gastroenteritis. âLets join ranks and get this hotel shut downâ. 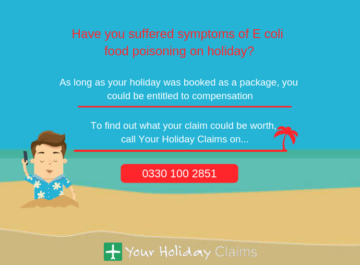 Others have reported experiencing symptoms of âfood poisoningâ which left them needing âto rest for 3 days after medicationâ. It is concerning to read such widespread reports of illness at the Club Hotel Pineta. 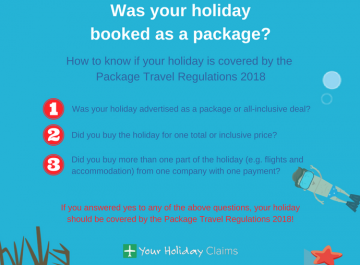 âNot only can such illness ruin a holiday, it can also be an incredibly distressing experience especially when alternative travel arrangements need to be made. 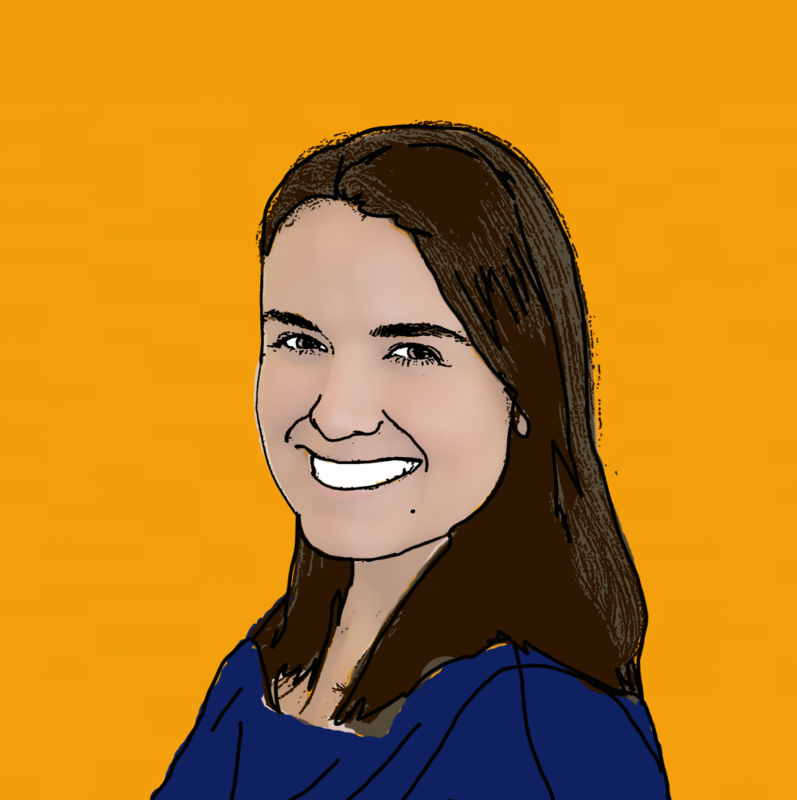 âI hope the tour operators and hotel management will investigate any reports of illness in order to help prevent further outbreaks from occurring. 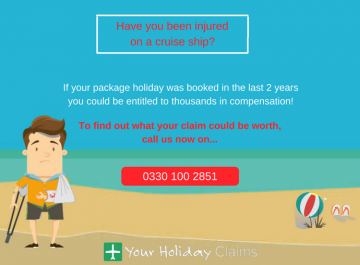 âAnyone whose package holiday has been affected by illness can contact myself or a member of the expert team at Your Holiday Claims for advice on whether they may be able to make a no win no fee claim for compensationâ. 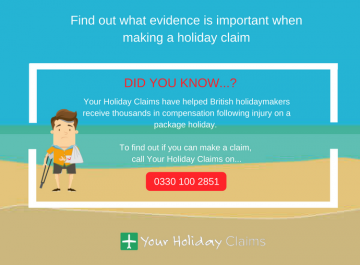 To speak to a holiday claims expert today and reveal whether you are eligible to make a claim, call us onÂ 0330 100 2851 now. 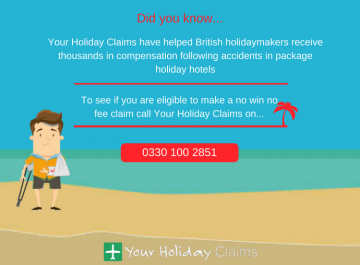 Alternatively, if you cant contact us on the phone right now you can complete our simple enquiry form and launch your claim online.